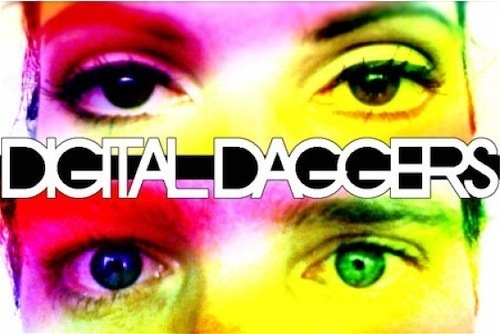 Just as Digital Daggers managed to make its version of “Head Over Heels” sound almost like an entirely new song, its version of “New York, New York” is a far cry from the earlier “big band-y” versions of Minnelli and Sinatra. Perhaps the best way to describe the band’s reimagining of the iconic tune is simply to tell you this: When EA Sports needed music to compliment the backdrop of a year 2023, alien-infested New York City for the trailer of its new game “Crysis 2,” it selected “New York, New York,” Digital Daggers style. Watch the “Crysis 2″ trailer below, and click HERE to download the cover on iTunes!